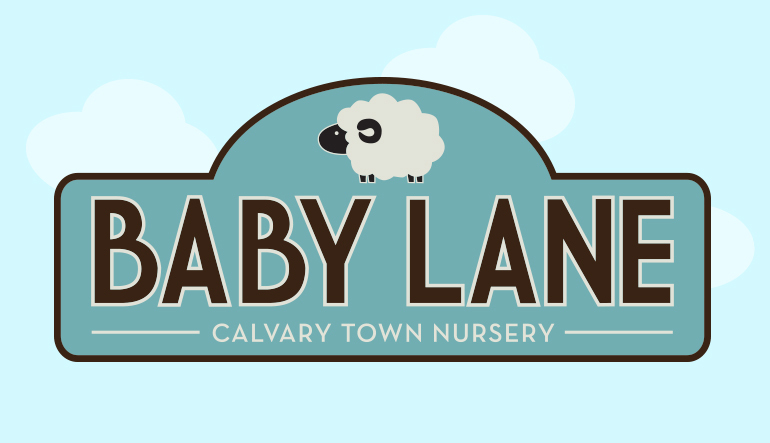 At Baby Lane Nursery our nurturing volunteers care for your children from birth to 36 months in age-appropriate environments, including structured lessons and responses for your toddler-aged child. We also have a comfortable Mother’s Lounge for our nursing moms. 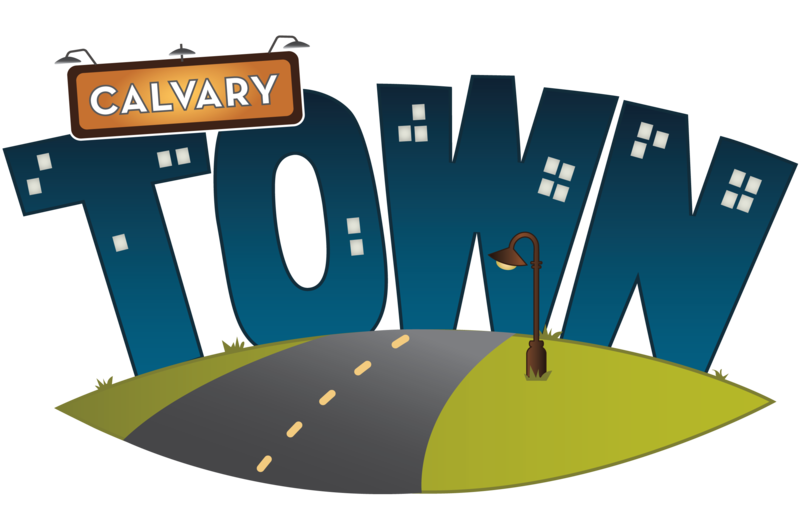 You can find us at each end of the Worship Center Lobby.